Chicago is a big, busy place, and if your iPhone, iPad, smartphone, tablet, or computer is broken, uBreakiFix South Loop is a fantastic location to come and get it repaired. We are adjacent to the downtown area of Chicago's Loop near the intersection of Canal Street and Roosevelt Road, so whether you're a resident Chicagoan visiting the nearby Whole Foods or Icon Theater, or here from out of town on business, uBreakiFix South Loop is a short trip to get your broken devices up and running. Diagnosis for your device's problem is free, and we offer a wide range of services to fix your iPhone and Samsung Galaxy, along with practically any other smartphone or tablet, laptop or desktop computer, and even your Xbox and Playstation game consoles. We also have a parking lot for your convenience, so don't hesitate to stop by uBreakiFix South Loop for all of your technology repairs. 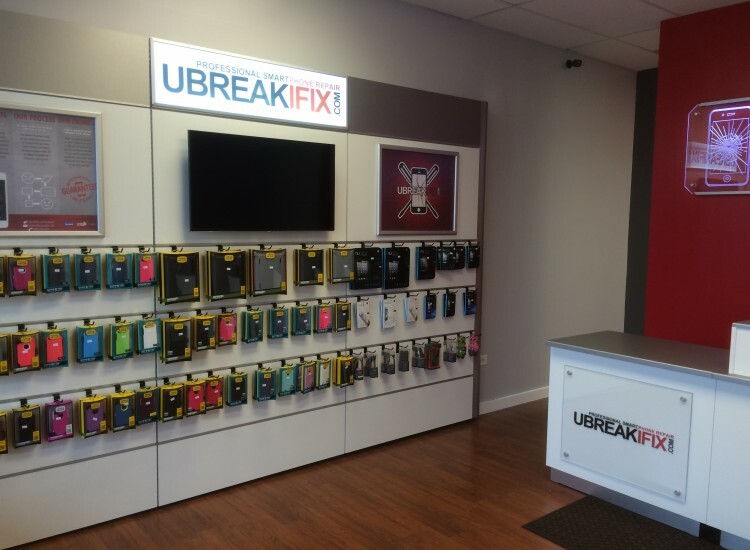 uBreakiFix has been part of Chicago for many years completing iPhone repairs from the suburbs to iPad repairs in the city. 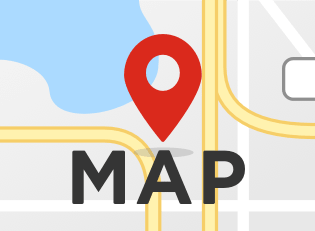 We have smartphone repair locations all over Chicago, and the United States, and we have now opened stores in Canada. Our warranty is valid at any of our locations. We also offer a “Lowest Price” guarantee. If you find a local competitor offering the same repair for a lower price, simply let us know and we will take care of it! Most iPhone, iPad, iPod repairs, along with other popular smartphones can typically be repaired on the same day, sometimes within minutes. We also carry popular and effective protective cases to help prevent future visits to uBreakifix. Simply give us a call and let one of our technicians get your devices up and running. We are your one stop shop for all iPhone, iPad, iPod, smartphone, tablet, and personal electronics repairs! Give us a call or just stop in!